So here’s a bit of exciting news – we have five new shades of Milburn 4ply and they’re beautiful! I have sample balls just now and am waiting for the main delivery next week. If you’re a DESIGNER and would like a preview of the shades I’ll be sending out shade cards and samples as soon as possible, so please pop me an email with your address in it to edencottageyarns (at) gmail (dot) com (I may not reply straight away but I will see your email so don’t worry). Anyway, I’ll reveal more soon! I can’t wait to share the new colours with you! Can not wait to get my paws on your new shades! 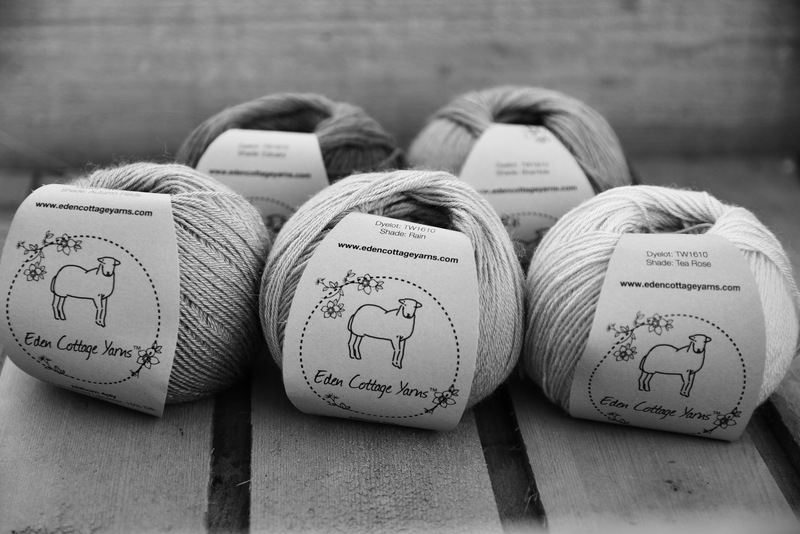 I adore Alpaca and ECY! Previous Post ECY at Yarnporium!